parents. Download my classroom brochure for more information. If you have any questions or concerns, feel free to call or email me. 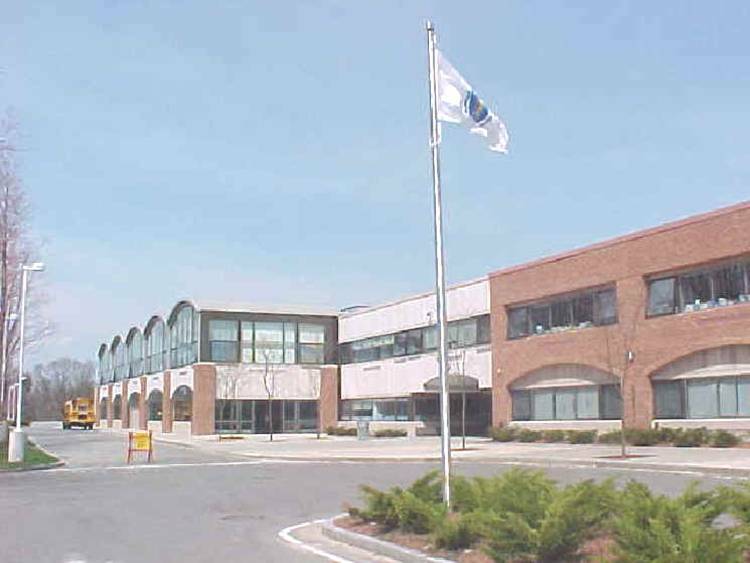 Be sure to go to the Methuen Public Schools' web site for current activity updates. Go to http://testtakingtips.com/ for test taking tips!